Hello! 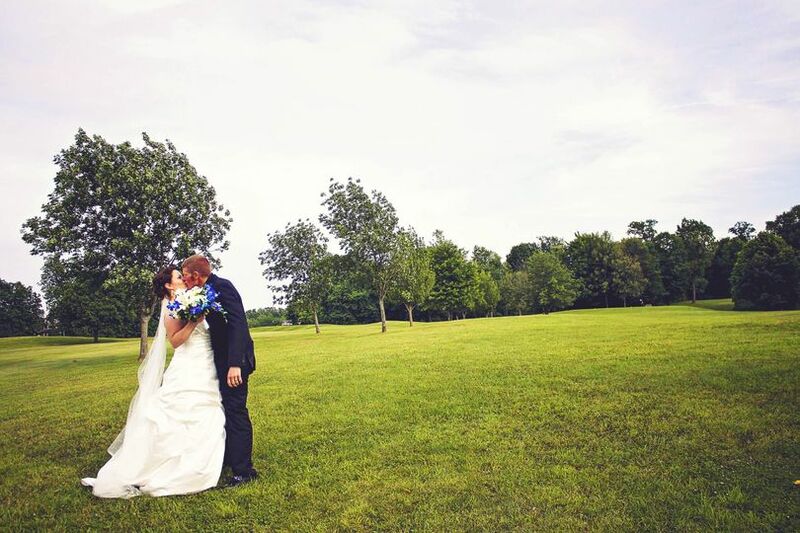 We're Ball Park Floral & Gifts, a family-owned, full-service flower shop in Grand Rapids, Michigan. 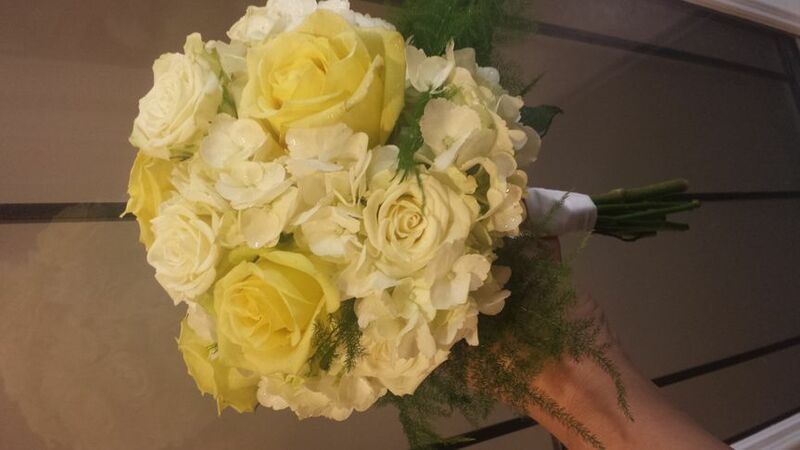 We're passionate about bringing your wedding dreams to life with the beauty of fresh flowers! 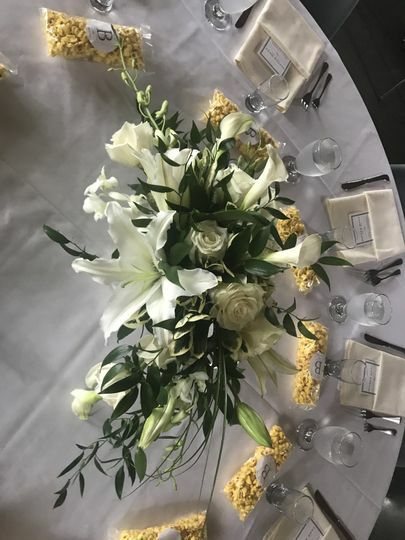 We source our flowers from local growers whenever possible and host a talented team of professional designers who have decades of experience. We also have unique handmade jewelry, candles, scarves, bath and body products, and more in our boutique gift shop. 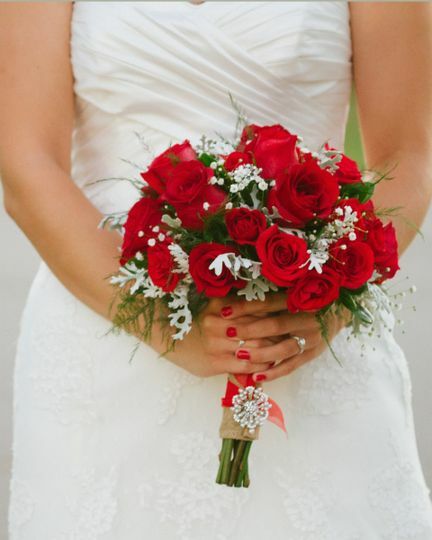 Scott did our bouquets and they were absolutely stunning!!! 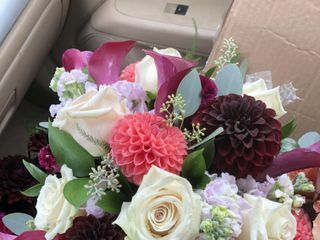 5 bouquets and 14 dahlia stems for centerpiece were just breath taking!! 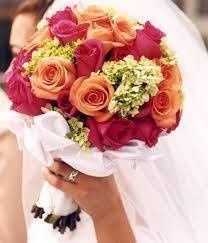 I will be going back to Ball Park Floral for any major event that I’ll need flowers for! Photos just don’t them justice!! 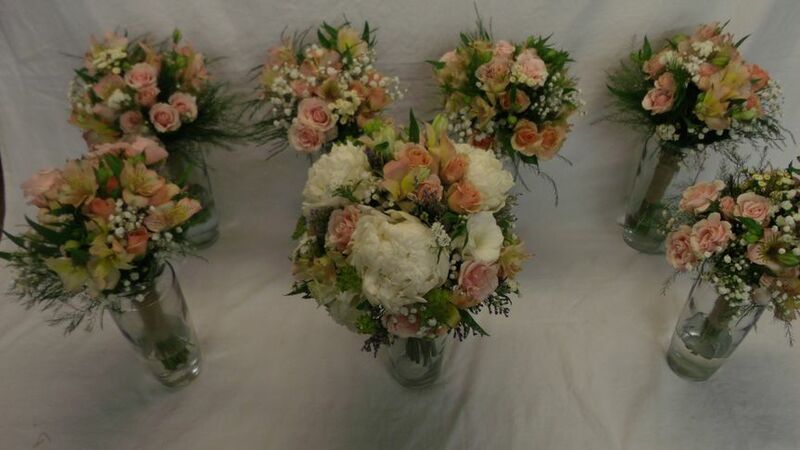 Ball Park Floral put together the flowers for my ceremony and wedding party. They staff was friendly and listened to my every request. 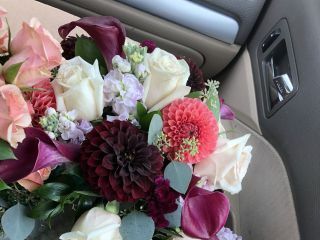 All arrangements turned out more beautiful than I could have imagined. 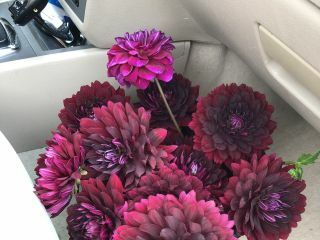 Ballpark is the only place in Grand Rapids I would ever buy flowers from. 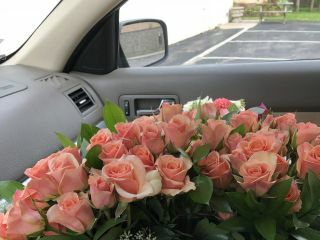 They are always so fresh and last so long! 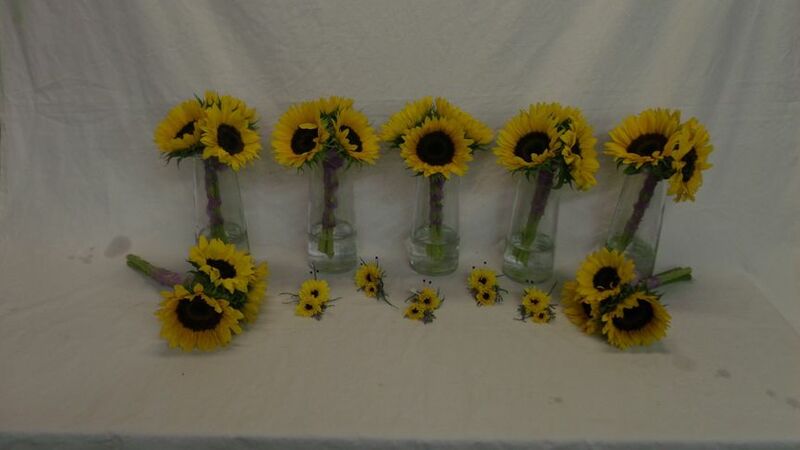 We used them for our wedding flowers for bouquets and boutineers and I would do it again!!!! Heidi and her team created exactly the vision I was hoping for. 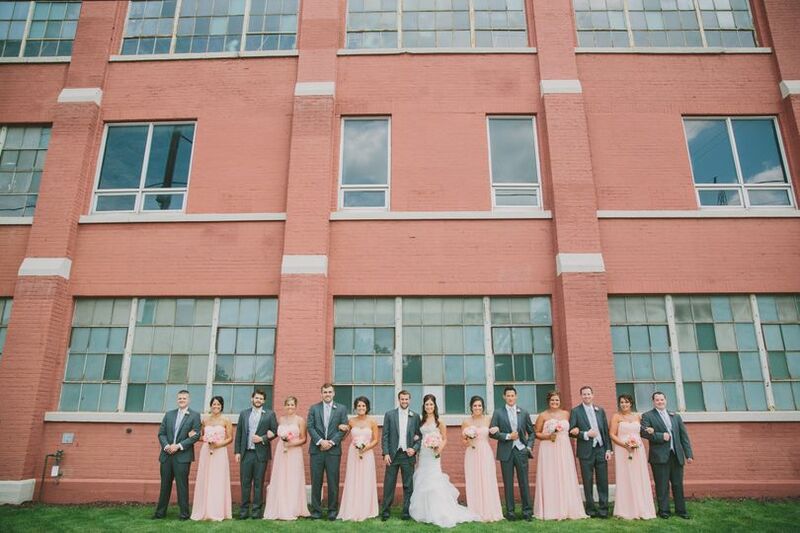 The perfect combination of bright and happy and fall colors. They were excellent. 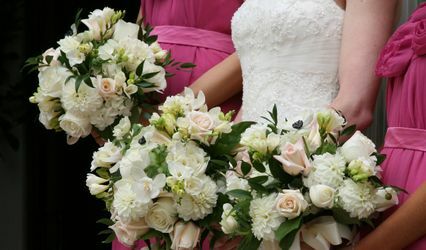 I LOVED the flowers and got compliments all day on how gorgeous the bouquets were! 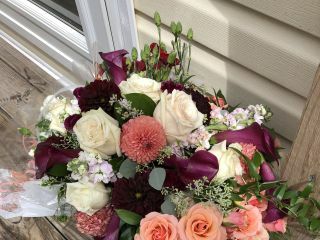 Hope to order flowers again soon from them. 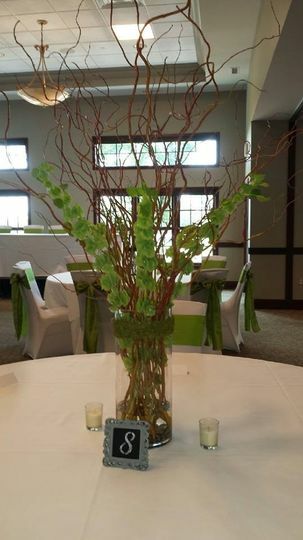 Ball Park Floral & Gifts are always most professional and extremely talented. Their designers think out-of-the-box and always have amazing ideas and guide you in the perfect direction. Scott, one of their designers is amazing and most talented. 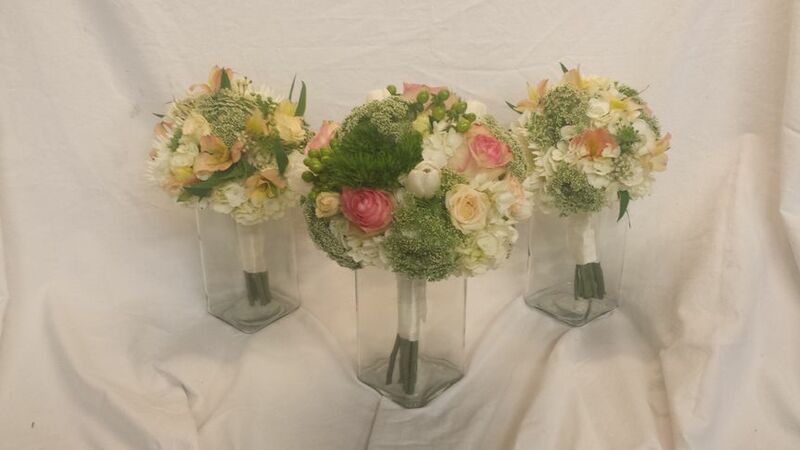 Call Ball Park Floral today for a consultation, you won&apos;t be disappointed! 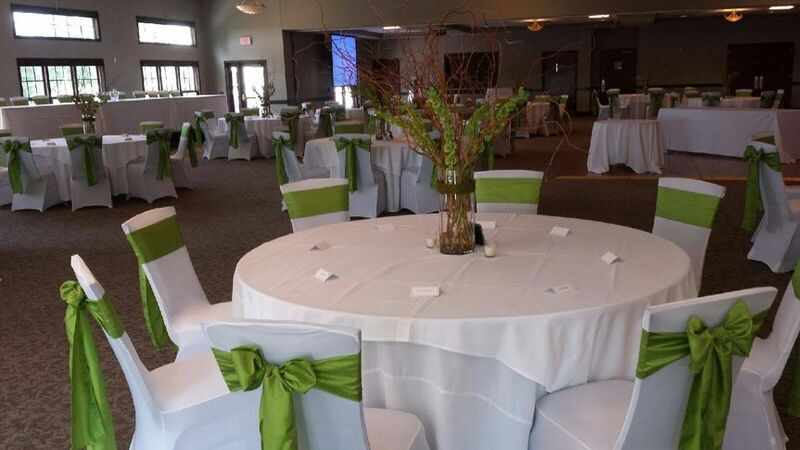 Ball Park Floral is a great option for wedding or corporate events! 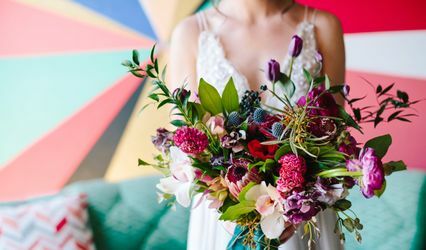 We love to see the fresh looks they design using great floral combinations and modern vases.